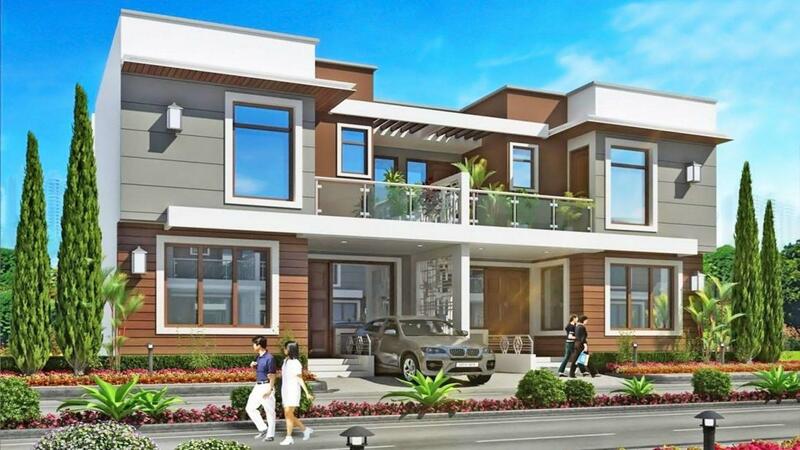 Kingson Green Villa in Sector 16 Greater Noida West, Greater Noida by Kingson Buildtech Pvt. Ltd.
By Kingson Buildtech Pvt. Ltd.
1475.00 sqft. - 2050.00 sqft. Kingson Buildtech Pvt. 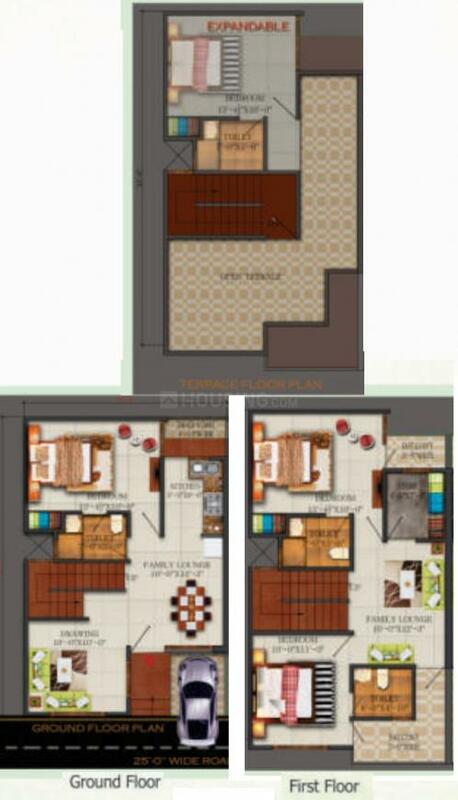 Ltd. presents a housing project located in Sector 16 Greater Noida West, Noida. The project comes equipped with all the basic facilities necessary to meet daily requirements of the modern urban lifestyle of its residents, including Landscaped Garden, Power Backup, Swimming Pool, Restaurant and 24x7 Security. In Kingson Green Villa, the interiors are thoughtfully designed to provide adequate space, light and ventilation to the residential units. Sector 16 Greater Noida West is well-connected to other parts of the city via an extensive road. Saleable Area : 1475.00 sqft. 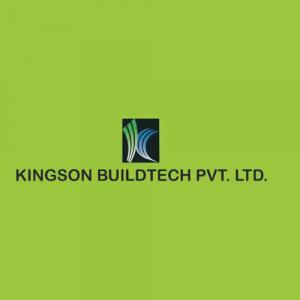 Kingson Buildtech Pvt. 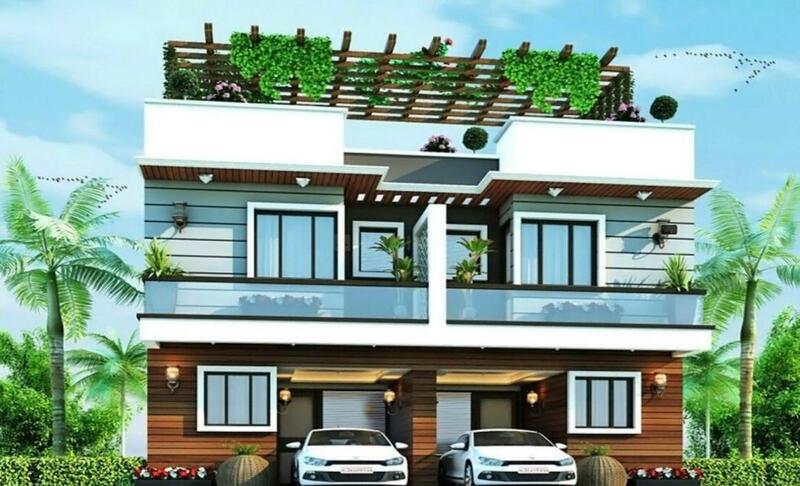 Ltd. is a renowned name in the Realty sector and it is located in the region of NCR. There is excellence and brilliance in the company’s creations in the residential sector. The company has a good experience in constructing marvels that are well appreciated by everyone. 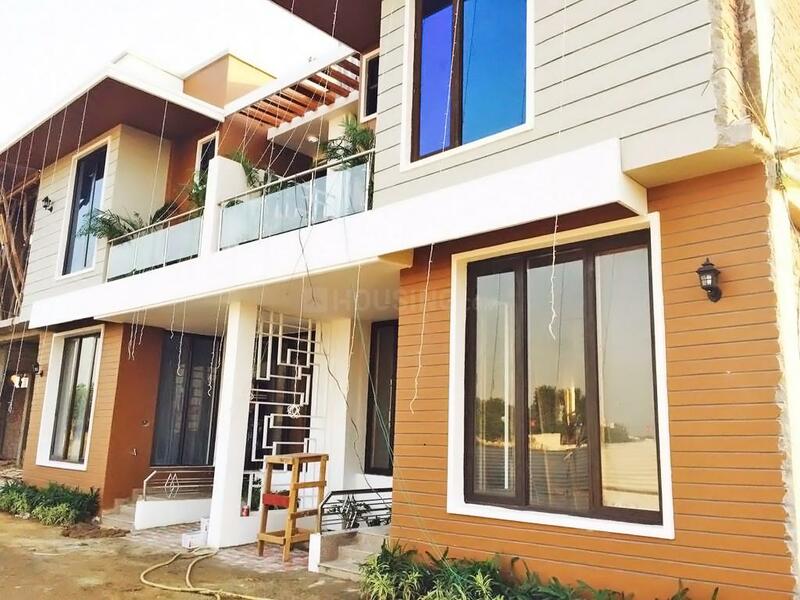 The company follows the principle of customer satisfaction to offer them their desired home of dreams. The firm believes in maintaining high quality and shows dedication in offering the best service to their clients. The group has built the trust, faith and belief in the clients that has made the firm a favourite among its clients.